Super Hot!!! 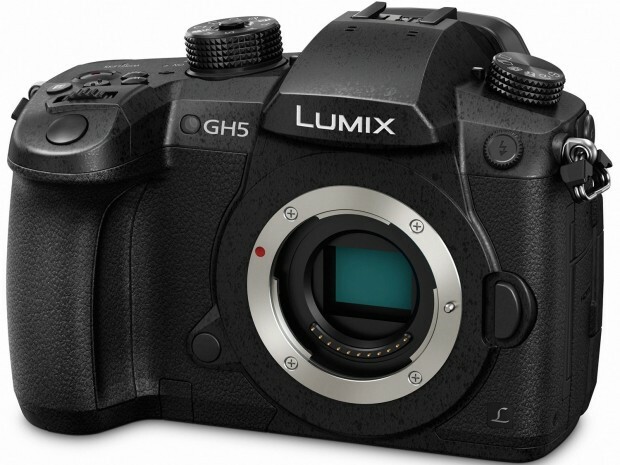 Amazon has a great deal on the Panasonic GH5 with Lumix G 25mm F1.7 Lens for only $1,999.95. There is only 1 left in stock!